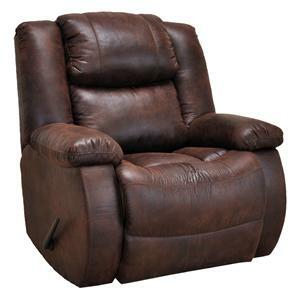 If you wish for a little more leg room in your living room chair then consider this large, power-operated manhandler recliner which is built to accommodate recline fans of all shapes and sizes. 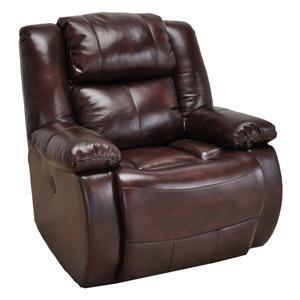 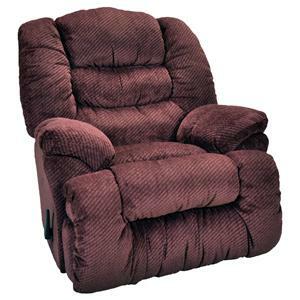 With a seating weight limit of 375 pounds, this recliner not only offers added space, but additional comfort. 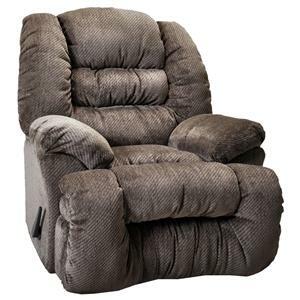 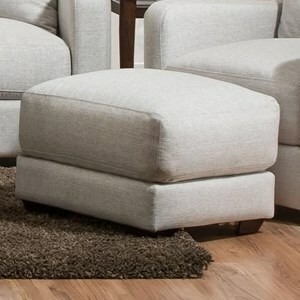 An American made furniture piece, this recliner features a durable construction with thick padding throughout the chair and extra thick cushioning on the arm rests and headrest. 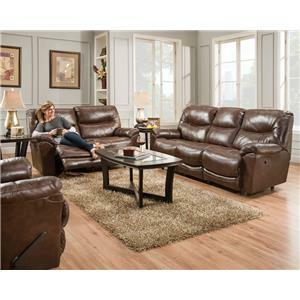 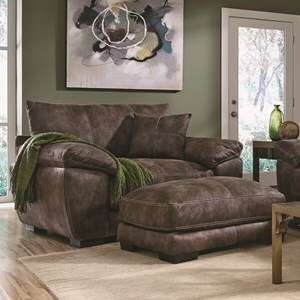 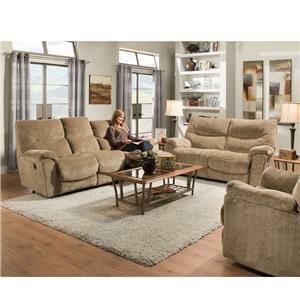 Calloway - 45742 - Reclining Sofa with Comfortable "Wow Seating System"
Calloway - 45722-27 - Power Reclining Loveseat with "Wow Seating System"
Calloway - 45722 - Reclining Loveseat with "Wow Seating System"